Vegan? 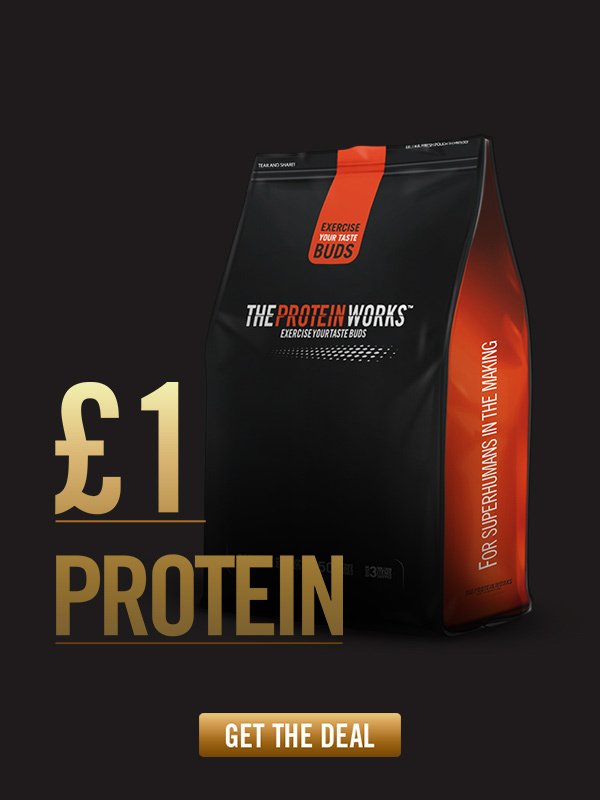 No Problem, click here to get a £1 pouch of the best tasting Vegan Protein! 3.Then just use Code: POUND at checkout! Basket Total Must be equal or greater than £35.00 after discounts have been applied.